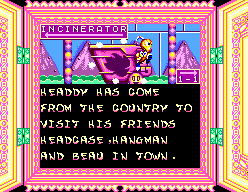 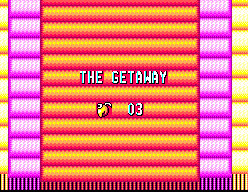 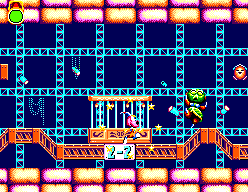 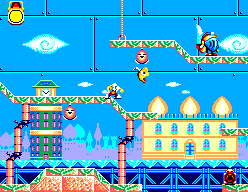 This is a port from the Game Gear version. 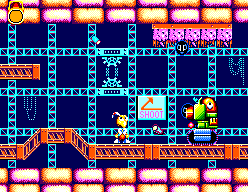 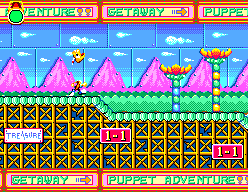 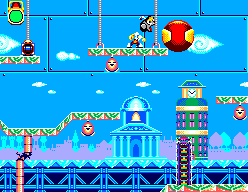 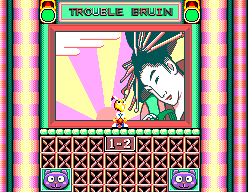 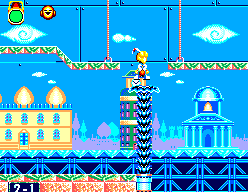 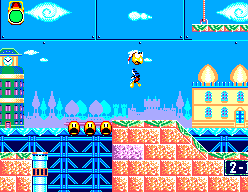 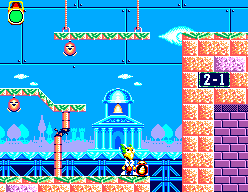 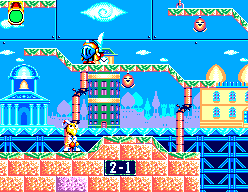 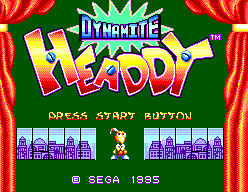 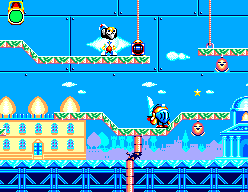 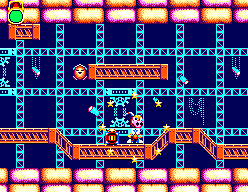 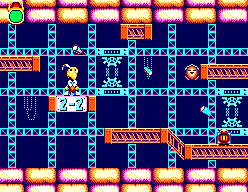 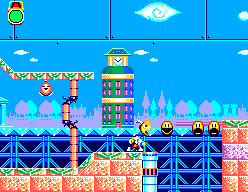 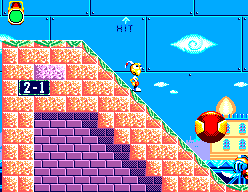 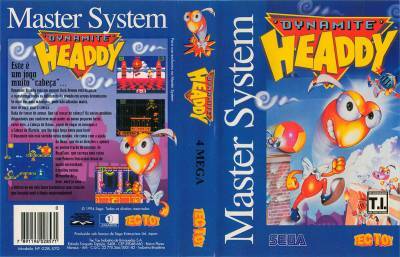 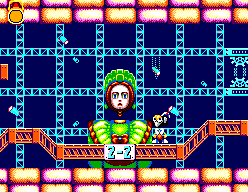 Apparently, the game was originally ported to the Sega Master System by a division of SEGA outside the original Treasure team, but never made available on the market in Europe. 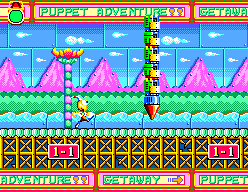 Tec Toy later released it in Brasil.